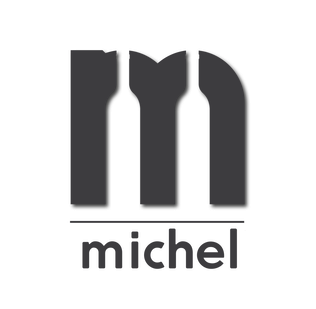 Dating back to 1685, the Michel Winery is a family run business situated in the Nahe wine growing region of Germany. Here, past tradition unites with a modern and innovative generation of young vintners. The present generation strives to not only maintain already achieved high quality standards, but to enhance them. Commitment to tradition, respect for nature and it's elements in combination with modern technology is our aspiration. The result: top quality in harmony with nature, at an affordable price.